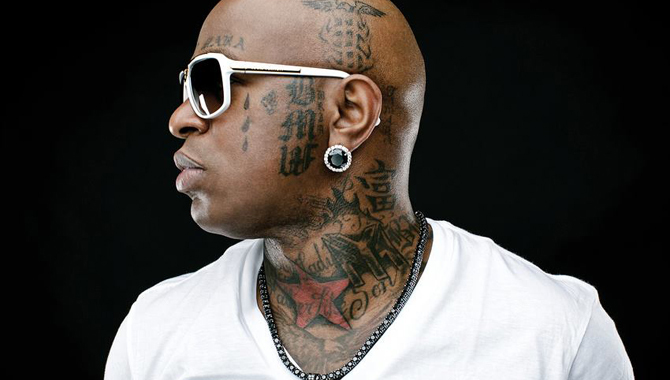 A birdman was recently in the news for some crime, and I started thinking to myself, “Zoiks! How many birdmen are there?? ?” Well, there’s this one. 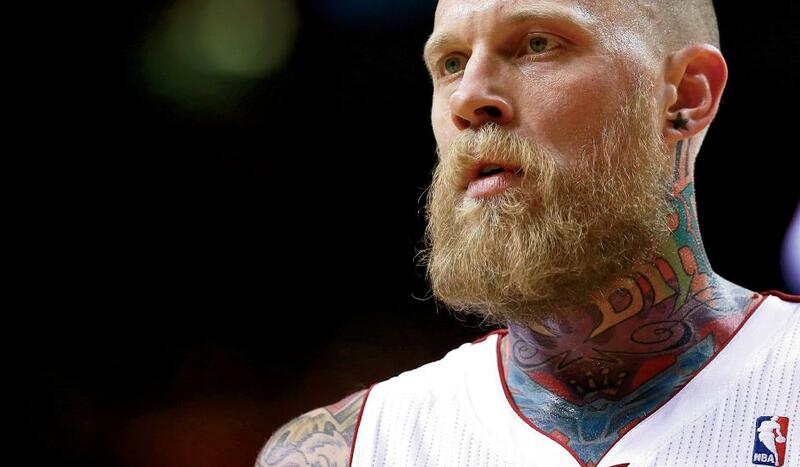 the Birdman that was recently in the news. 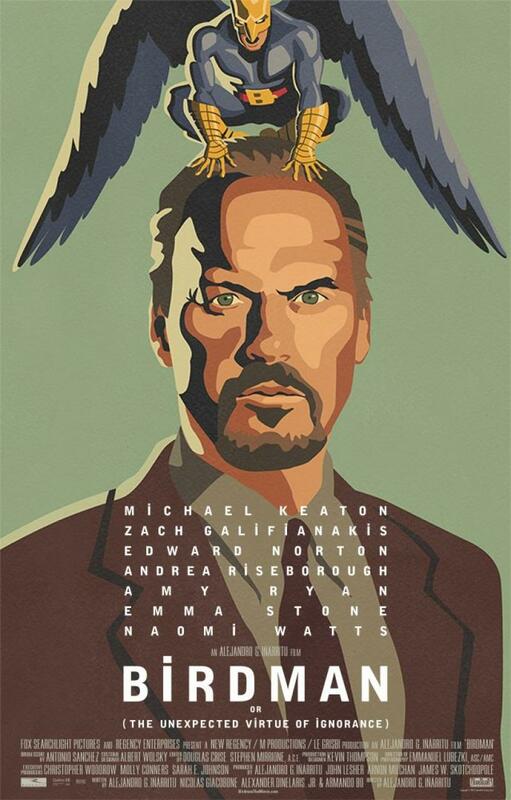 Then there’s the box office Birdman. 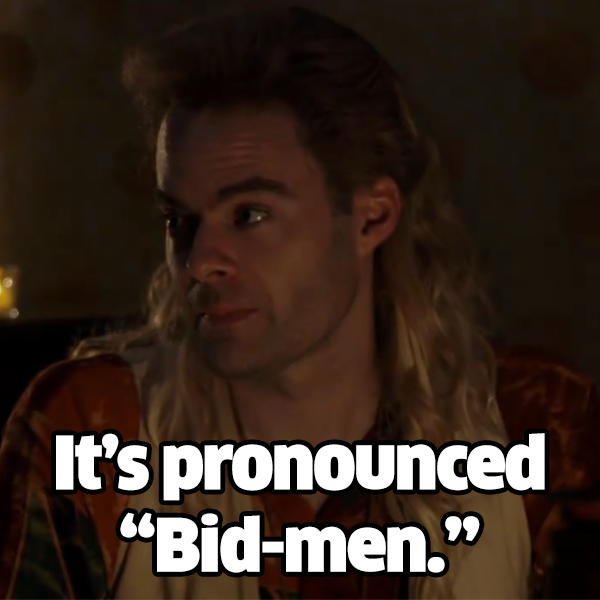 And moving to the small screen, there’s this Birdman…pronounced Bid-men. Bill Hader as Birdman on Portlandia. Why there’s a trend of Birdmen in sports, music, movies, and television I can’t begin to guess. But it can’t be coincidence. Today is Martin Luther King, Jr.’s birthday. I don’t have work today because of Mr. King. Also, I’m white. Can a white person truly grasp what he did for the civil rights movement in the United States? Probably not fully. But I sure as heck do appreciate it. He left a legacy that’s inspiring, dramatic, honorable, Godly and worthy of recognition. I’m most impressed by his ability to lead on a platform that preached service. He was fearless in his speaking. He was inspired in his preaching. He was humble in his leading. What I can learn from him may not be so much about race, but more about how to be a great human being. I can serve. I can do the right thing when I have the opportunity. Most of what he spoke about were those two things, serving and doing the right thing. It’s a shame the way his life ended. I’m sure if he were still alive today, he’d still be forging ahead making this country better. Perhaps in his death, though, the message became that much more powerful. So on this day, celebrate the equality we have in the United States. I don’t care if you’re black, white, brown, yellow, red or blue (you’re welcome Na’vi people), we live in a the greatest country in the world. 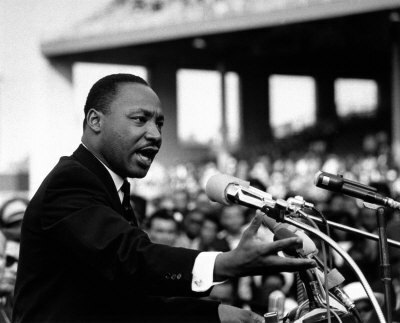 Part of that is due to the accomplishments of Martin Luther King, Jr.